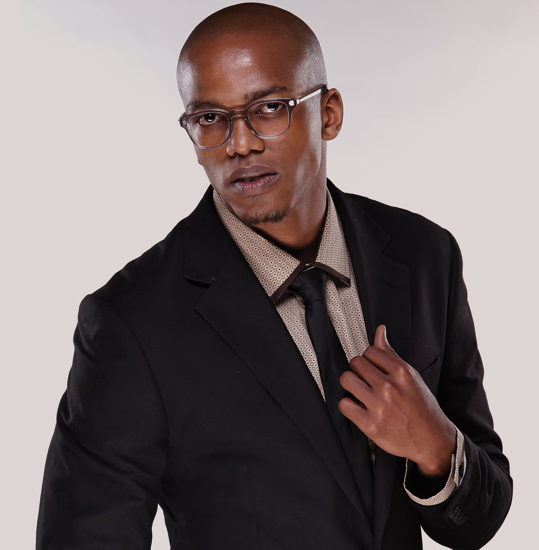 Lenses - Torga Optical - Fashion Eyewear, Spectacle Spectacle Deals and German Precision Lens Technology. Solutions for your visual day! Torga Optical is the only optical retailer that manufactures its own lenses, using the latest German precision lens technology. This free-form techonlogy allows for unparalleled levels of precision and customisation in the creation of optical lenses. 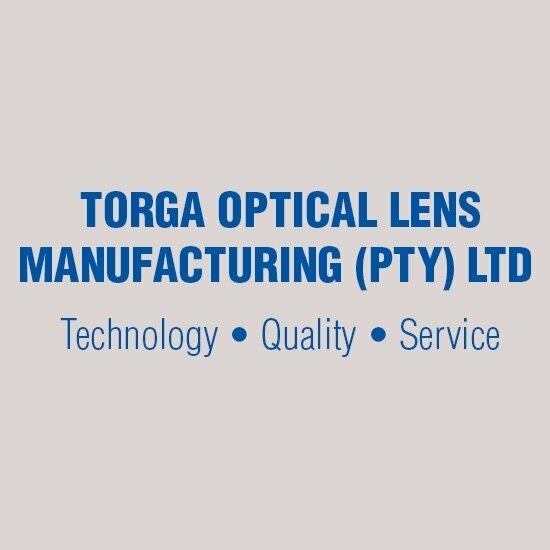 The Torga Lens Laboratory is located in Maitland, Cape Town, and Torga Optical is the only local optical brand that is producing its own state-of-the-art, digital freeform optical lenses. All Torga lenses go through strict quality control to ensure your satisfaction with your spectacles. The German precision lens technology used provides you with the perfect lens to suit Your Visual Day - for driving, office, sports, and more. 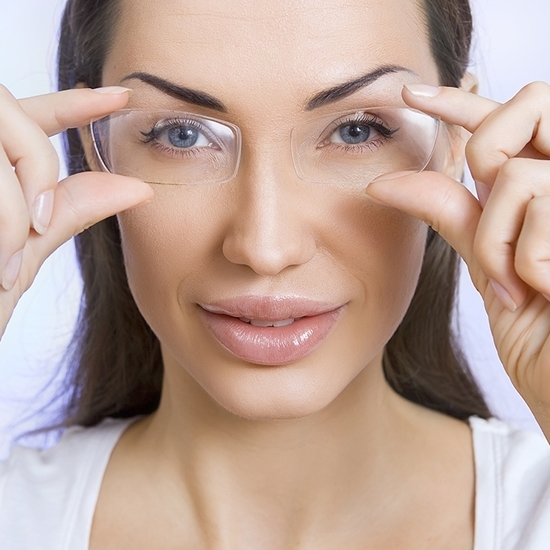 And - your lenses are made according to the personalised design by highly precise and automated equipment. --> Step One: Read about Torga Lens Technology to get a good understanding of what lens technology and designs are available to you. --> Step Two: Click on Recommended Lens Enhancements to see what important add-ons and lens enhancements can protect your eyes and further improve your visual comfort. --> Step Three: Have a look at The Torga Find Your Lens Solution Guide. This will give you a good idea of how your visual needs are based on both your visual condition and your lifestyle.